Thank you for your consistent support of the people and ministries of Hope Church. Your prayers and support are vital to our continued quest to share Jesus Christ, the Hope of the World, with the Emerald Coast and around the world and around the world. We have partnered with PayPal, a trusted partner for electronic transactions. 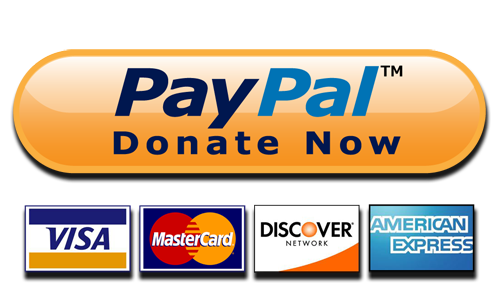 On the confirmation page, you will see a memo section where you can provide our bookkeeper with instructions about your donation. You may also select the “Recurring” check box if you desire this option.